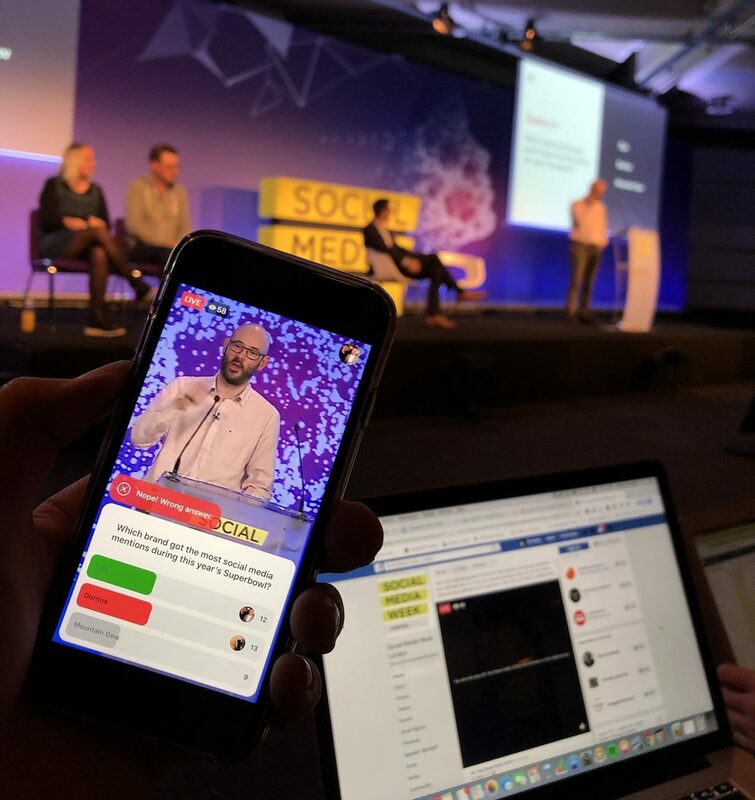 At Social Media Week London, Iris and Groovy Gecko dissected the Barclaycard “Start Today” campaign to demonstrate the next frontier of Facebook Live: interactive games and engagement. 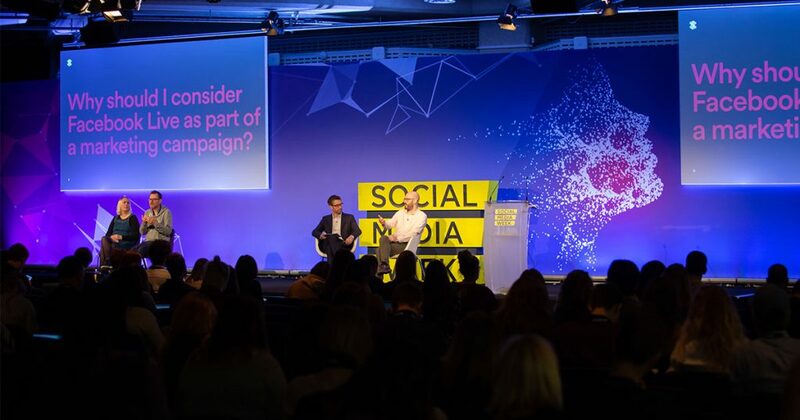 This blog post was originally published on Social Media Week Insider here. 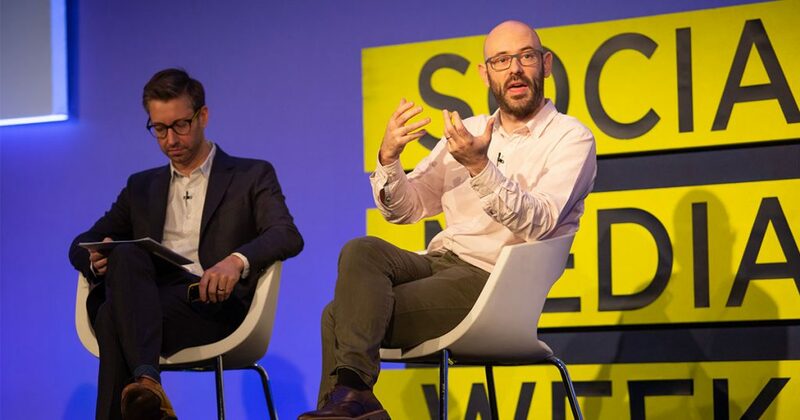 Sign up for SMW Insider to watch full-length sessions from official Social Media Week conferences live and on-demand.